At the young age of 17, Joe began producing and marketing his various aboriginal paintings and carvings within the local region. Since then, he has apprenticed under master carvers such as the late Simon Charlie and Coast Salish artist Charles Elliott, and studied under Nuu-Chah-nulth master carver Tim Paul at the Royal British Columbia Museum. 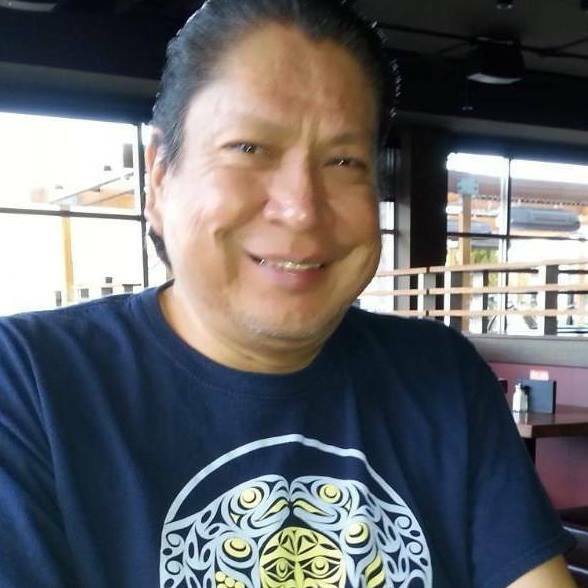 Joe has studied northwest coast native art extensively and has emerged as one of the most prolific Coast Salish artists today. 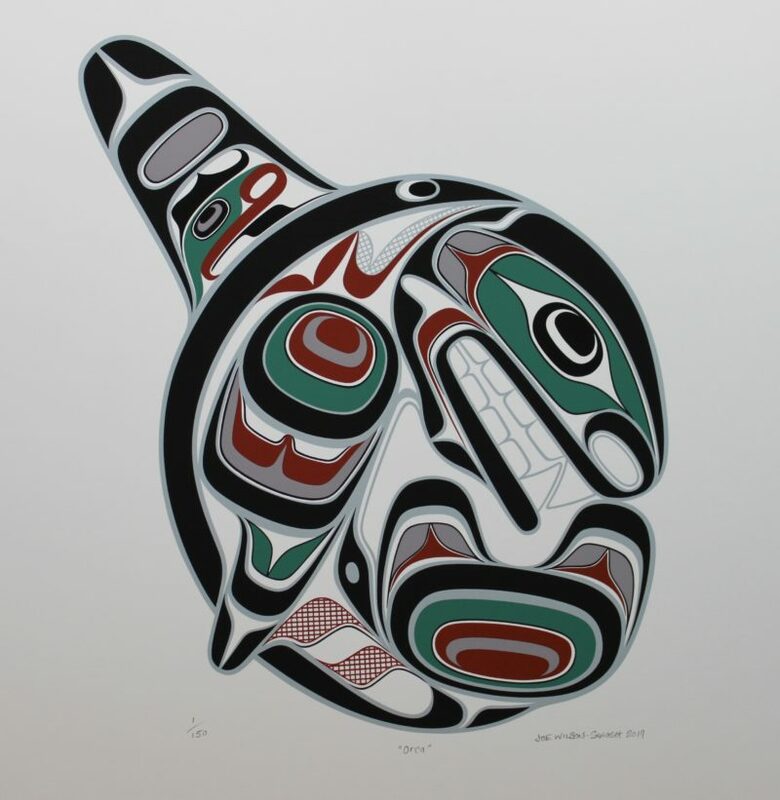 A soft-spoken man, Joe’s northwest coast native art speaks of confidence and strength and has a unique and original style. His colours are bold and unconventional, yet extremely appealing and rich. Joe has always felt that the Coast Salish native art form continues in its tradition to be inspiring within its form and unique flair. His aboriginal paintings and carvings are not only traditionally authentic, but also an artistic communication link between cultures.